BERLIN -- Hamburg said it had begun putting up signs to enforce what will be the first ban on older diesel vehicles from streets in a major German city, after a court ruled in February that cities were entitled to impose such bans. Hamburg's environmental authorities said on Wednesday they had put up about 100 signs this week announcing the ban in two streets and offering directions for alternative routes. German cities are under pressure to meet legal clean air targets to reduce illness caused by emissions. 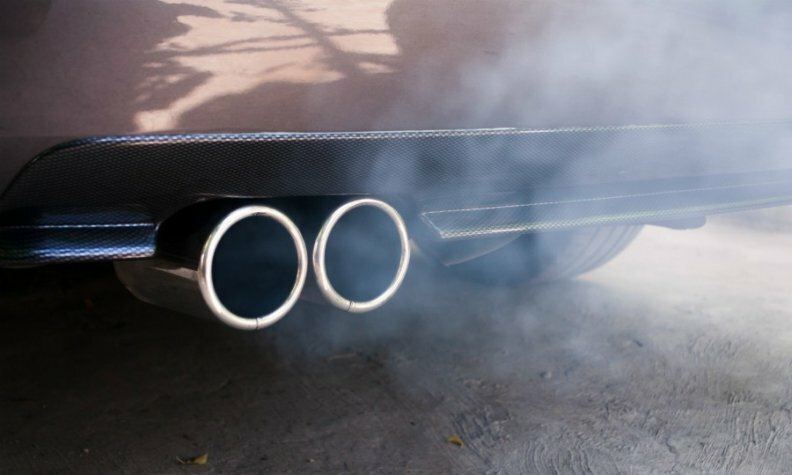 European automakers have invested heavily in diesel, which produces less of the carbon that causes global warming than gasoline engines, but more of other pollutants such as nitrogen oxides (NOx) blamed for health problems. The prospect that cities could ban dirtier diesel vehicles has wide implications for the future of Europe's car industry. Hamburg is still waiting to find out from the court whether it will be allowed to apply the ban to all cars with engines that fail to meet the Euro 6 standard, or only to the far smaller number that fail to meet the Euro 5 standard. "We expect to put the driving ban into effect in May. Therefore, it's necessary to receive a written statement of the ruling from the administrative court in Leipzig," said Bjoern Marzahn, Hamburg environment authority spokesman. "There are only four monitoring stations in Hamburg and it is evaluated according to their results, although the European Union limits are breached in many parts of the city," Paul Schmid, spokesman for the Environment and Nature Conservation Association (BUND) in Hamburg, said. "We as environment authorities are responsible for air purity and it's our responsibility to make sure inhabitants don't get sick [because of pollution]," Marzahn said. "I believe there is sympathy for this from car drivers."